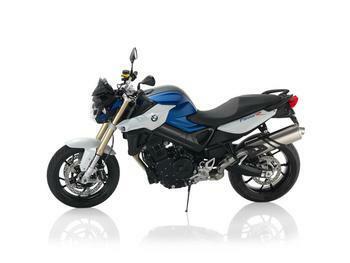 BMW of North America is recalling 1,478 model year 2014-2016 F800 GT and model year 2015-2016 F800 R motorcycles. The rear side reflex reflectors on these vehicles may not be properly visible in certain traffic conditions. Obscured reflectors may reduce the visibility of the motorcycle, increasing the risk of a crash. BMW will notify owners, and dealers will modify the license plate holder to reposition the rear side reflex reflectors, free of charge. The recall is expected to begin November 13, 2017.